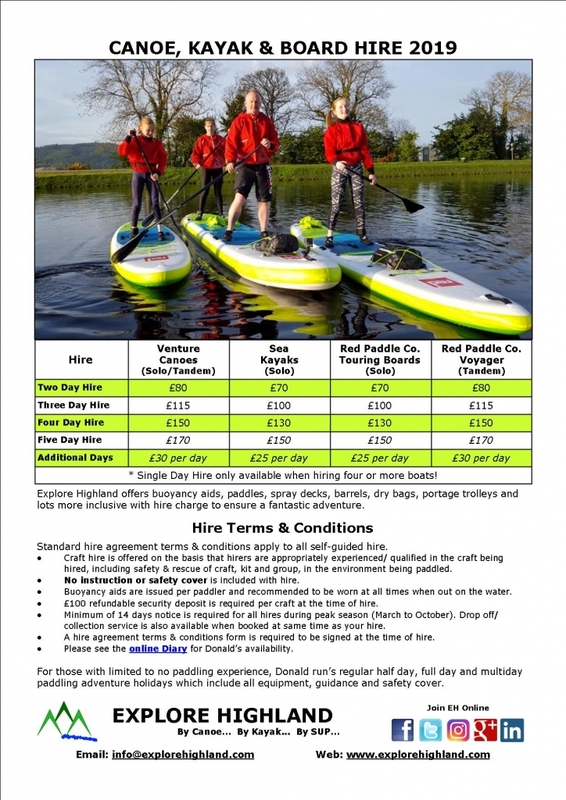 There’s no better time to book your 2019 paddling adventure than now because hire & shuttle prices are remaining the same til 31st March 2019. In fact, the price has not changed in the last two years, and if you book before the start of the season, you only pay the 2017/18 price. Explore Highland hire boats and boards get around and cover many scenic miles over the busy Summer season. What’s good to know is that due to a three-year replacement programme, we sell off a third of the fleet each year, so you are guaranteed the latest hire equipment in next to new condition. All kit is checked thoroughly when returned, as well as at the time of hire. 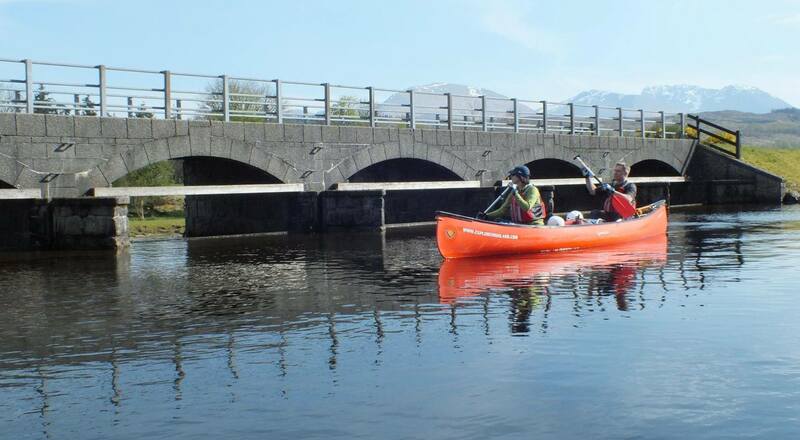 Being based in Inverness the local Canoe Trail right on our doorstep is the Great Glen Canoe Trail. Explore Highland’s office at Clachnaharry Works Lock is a great meet point for your Caledonian Canal paddling adventure. Once you have checked all your hire kit and packed your dry bags and barrels. We shuttle you to Banavie, Fort William where you can paddle back to Inverness at your own pace. Most Great Glen Canoe Trail group shuttles take place on Monday am, but other timings including evening shuttles are possible. 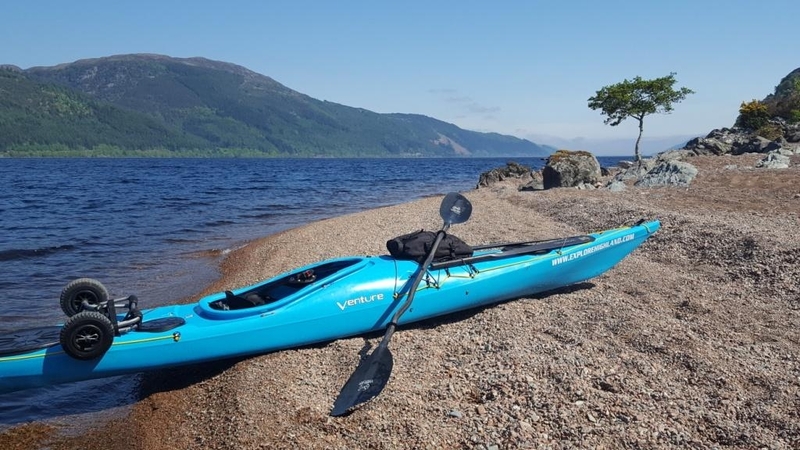 If you have less time, two days canoeing across Loch Ness to Inverness makes for some great lasting memories. The River Spey is less than 30 minutes drive too from Inverness. With groups heading out on a weekly bases, we drop off canoes and kit at the various start points depending on the duration of the trip. For those with more time, starting at Newtonmore or higher depending on river levels fills a full five-day adventure. If you have less time, starting at Kincraig, Aviemore, Boat of Garten or even Grantown on Spey makes for a fun trip. Finishing off at Spey Bay fills you with a great sense of achievement. If you aren’t looking for anything as challenging, there are many other day and multiday paddles to take on. Glen Affric, River Beauly, River Moriston, Loch Shiel, Loch Maree, Loch Oich, Loch Laggan, Loch Garry, Loch Quoich, Loch Loyne, Loch Mullardoch, Loch Luichart, Loch Veyatie and Loch Assynt are all within easy shuttle from Inverness and make for great wild camping adventures. Scotland is well known for its stunning coastline to explore by sea kayak. The East coast is open and inhabited with many harbours and beaches to launch and land at. The West coast is rural and remote in many areas giving endless opportunities to get lost in nature. For longer adventures, the Isle of Skye and the Outer Hebrides are highly recommended. The classic Skye locations, the barren landscapes of Uist, the picturesque white beaches of Lewis, and the rugged coastline of Harris. Some classics include Summer Isles, North East & West coast, Knoydart and Ardnamurchan Penninsula. And with a full range of Scottish sea kayaking guidebooks from Pesda Press, there’s no lack of information to inspire your next Scottish sea kayak journey. The sport of stand up paddleboarding is growing rapidly in Scotland. The waters may not be as warm as other tropical paddling locations, but the scenery is nowhere near as stunning. Fact – The best Scottish, make that United Kingdom stand up paddling locations are in Highland. Inland beauty spots include Loch Oich, Loch Maree, Loch Beinn A Mheadhoin & Loch Ness to name a few. Coastal locations that are regularly used are Rosemarkie out to Channanry Point with the Moray Firth Bottlenose dolphins paying a visit, paddling through the Bow Fiddle Rock arch at Portknockie, heading out around the Sutors by Cromarty, launching from Dornie Village Hall and circumnavigating Eilean Donan Castle at high tide, paddling over the sea to Skye from Kyle of Lochalsh, heading out from Plockton to spot seals and otters, or simply messing around in the waters off Elgol with the stunning Cullin Ridge as your backdrop. Explore Highland fleet consists of Red Paddle Co. touring boards. We hire these boards simply because they are thee goto boards. As compact deflated and fitting into the same backpack as the smaller all-rounder board, but with the usability for both day tripping and multiday exploring. 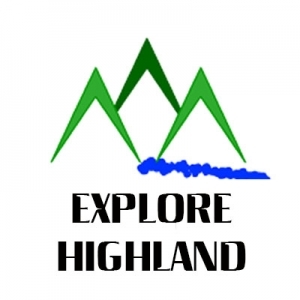 To book your hire, please check out either the open canoeing, sea kayaking or paddleboarding hire pages where you will find clear details on how to book your hire & shuttle service with Explore Highland. Please don’t leave it too late though as bookings are already coming in and only accept one group hire booking per day for customer care!